We found 1 episode of Teaching Python with the tag “books”. 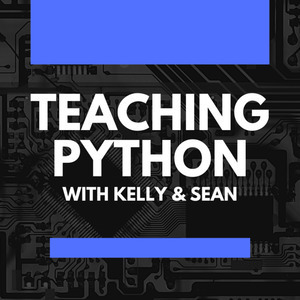 In this episode, Sean and Kelly go through their top books for teachers to learn about Python and teach students. With everything from coding your own games in Python, to automating the boring stuff, there's something for every teacher here.